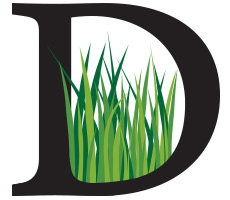 Doguet Turf Farm grows premium sod grass for use on residential lawns, golf courses and sports fields at our farms in Beaumont, Poth and South Texas. We service all of Texas and Louisiana. In business since 1974, we produce premium, certified turfgrasses including several proprietary varieties developed by Bladerunner Farms, the University of Georgia and Sod Solutions. We harvest 450 sq ft pallets in 16″x24″ blocks and we offer 225 sq ft big rolls. Delivery is available. 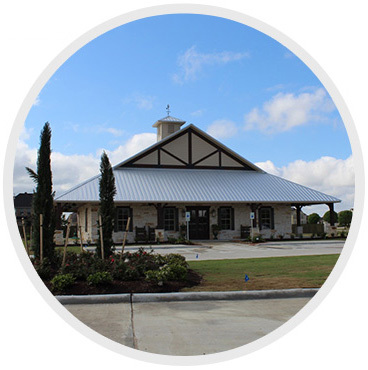 Doguet Turf Farm is affiliated with Diamond D Ranch, breeders of award-winning Brangus cattle, and the Diamond D Ranch master-planned residential community located just outside of Beamont, Texas.